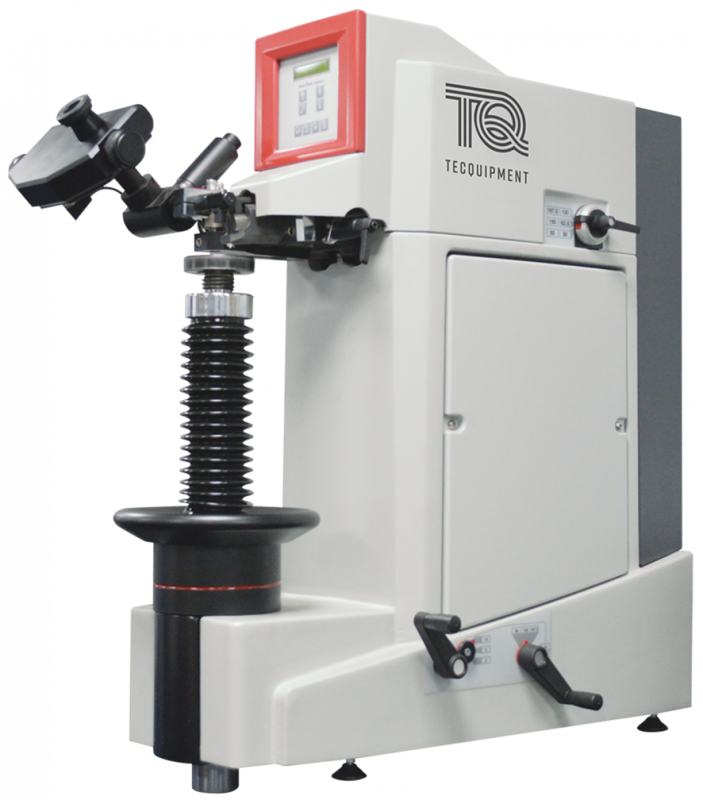 A bench-top industrial-standard tester for accurate measurements of Vickers, Brinell and Rockwell hardness. The machine is provided with a backlit LCD display. It is used to display measured hardness results, to monitor the progress of the test and to display information that may be required when setting up the machine for a variety of parameters. The SM1017 is an industrial instrument and if used in accordance with the following instructions, and given reasonable care and attention, it will maintain accurate and reliable hardness scales. Brinell reference test block for use with the Universal Hardness Tester (SM1017). Vickers reference test block for use with the Vickers Hardness Tester (SM1016) and Universal Hardness Tester (SM1017). Rockwell reference test block for use with the Rockwell Hardness Tester (SM1015) and Universal Hardness Tester (SM1017). 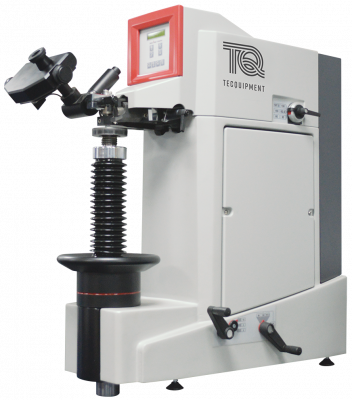 A bench-top industrial-standard tester for accurate measurements of Rockwell hardness. 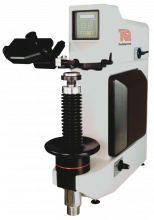 A bench-top industrial-standard tester for accurate measurements of Vickers hardness.